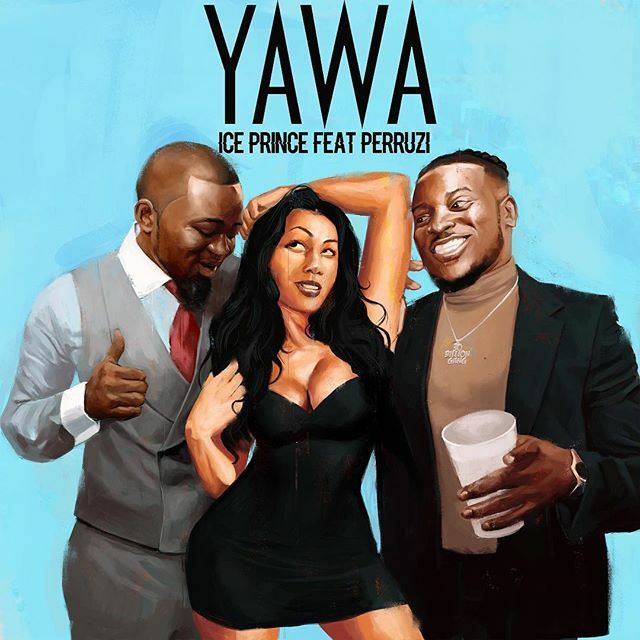 A new outburst music titled “Yawa” latest that features DMW act, Peruzzi helping on this amazing song by, Ice Prince . Download Yawa by Ice Prince feat. Peruzzi. 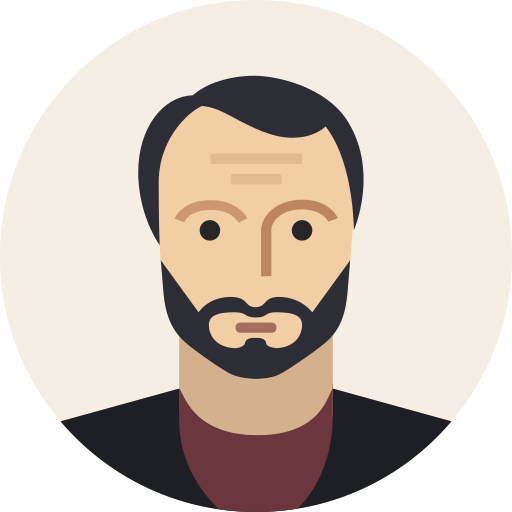 Current time: 20-04-2019, 10:59 PM Powered By MyBB, © 2002-2019 MyBB Group.